Enjoy A Taste of Italy on the Fleurieu Peninsula at Waverley Estate. 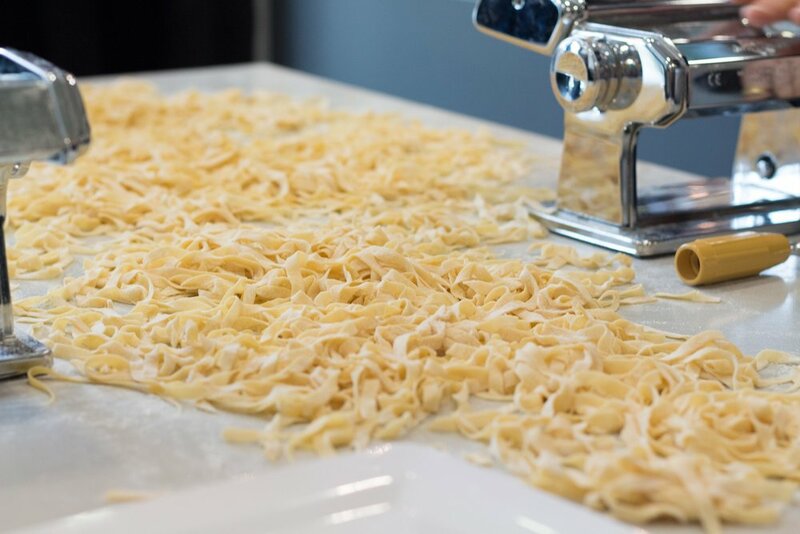 A two night getaway to enjoy delicious meals, fine wines, traditional Italian cooking and pasta making and a little Italian language. A two week indulgent and relaxing stay in the heart of Tuscany and Cinque Terre in a 15th Century villa. Experience Italy's incredible gastronomy while exploring picturesque locales. 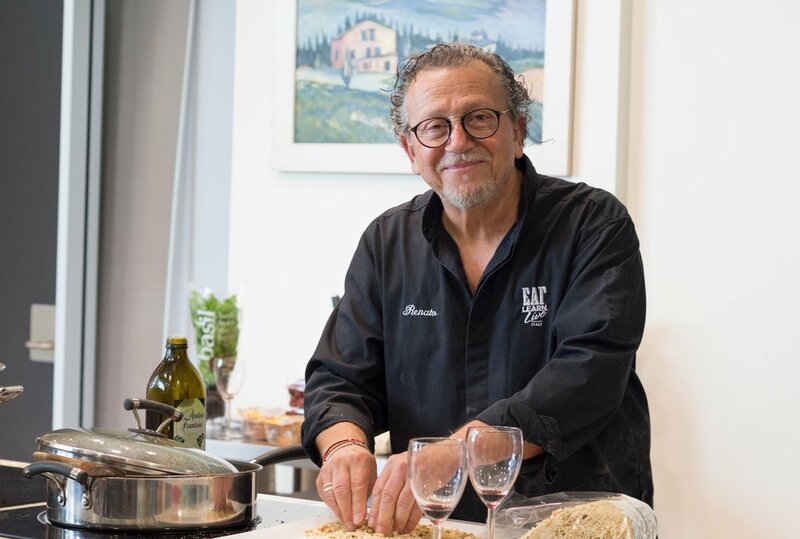 As a TAFE lecturer for many years, Renato introduced the concept of teaching the Italian language and culture through it's cuisine, giving students a small taste of the broad and varied gastronomy of Italy's regions.